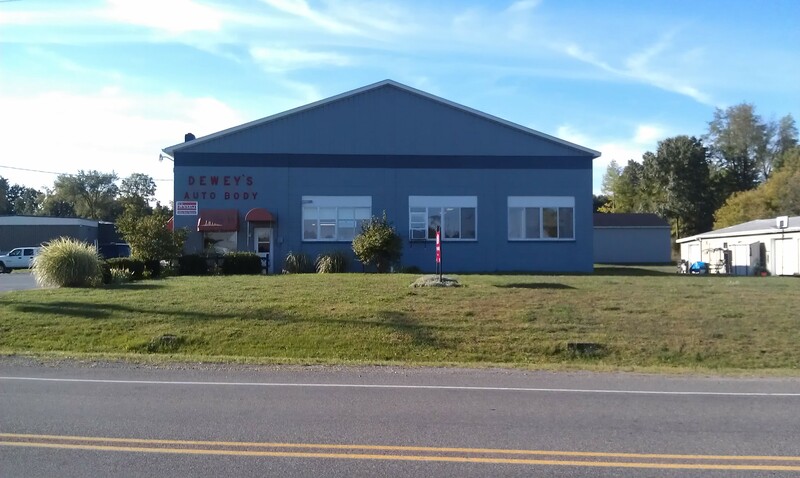 Now in its third generation of ownership Dewey’s Auto Body repair has been serving the Barry County area for over 60 years. We use the latest repair technologies and equipment to make sure your vehicle is fixed correctly. Our staff utilizes the factory repair procedures for your vehicle so that there is no question about there being a proper repair. We have access to the vehicle manufacturer repair information for all of the various vehicle makes and models. Repair customers always assume that if you are in business you know what you are doing. In today’s world of vehicle repairs, repair procedures are changing on a regular basis and shops need to have the repair manuals and training for all vehicles they are working on.